Our mission is to assist our clients achieve their professional, financial and personal goals through the provision of taxation, business and financial advice with personal service at great prices. We offer a comprehensive range of services that will assist you in achieving your professional, financial and personal goals. 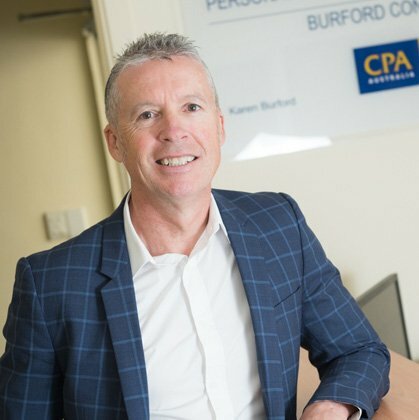 We are a business committed to offering tax advice on a personal, easy to understand level at great prices and assisting our clients meet their Australian Tax Office obligations while maximising their allowable deductions. Personalised Tax Services is a Certified CPA Practice and Registered Tax Agent. We have a Public Practice Certificate and are governed by CPA Australia’s Code of Professional Conduct and Articles of Association. 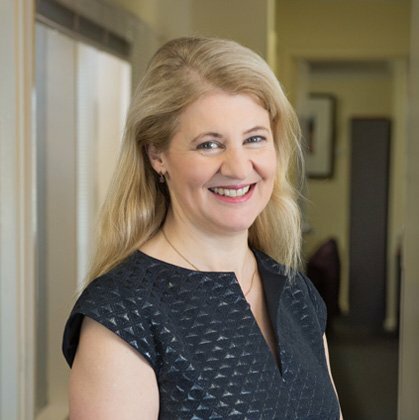 Karen commenced work as a Law Graduate in a large Melbourne Accounting firm specialising in Taxation in 1987. 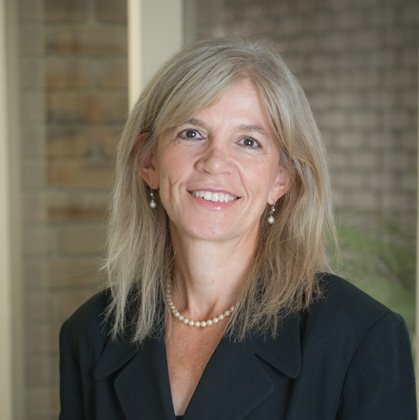 She is a principal of the firm and has been offering accounting & taxation advice to individuals, companies and businesses for over 30 years. Greg has been an accountant for over 30 years and is a principal of the firm. He began his career in various accounting roles before making a transition to manufacturing and management with the completion of a Masters of Business Administration. He has a wealth of experience in accounting and business. Greg has specialised in Tax since 2003. 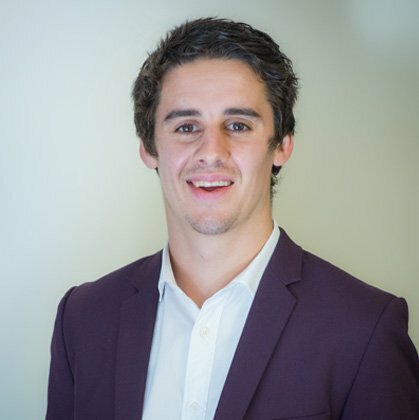 Billy has worked for Personalised Tax Services for the last 4 years and graduated from The University of Adelaide in 2015 with a Bachelor of Commerce degree majoring in Accounting. Valerie has completed a Bachelor of Applied Finance and also a Masters in Accountancy both at The University of South Australia. 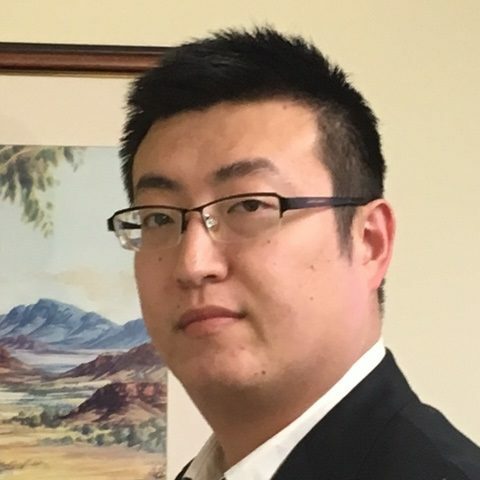 Nick is a highly qualified Accountant with a Bachelor of Commerce from both China and the Griffith University in New South Wales. 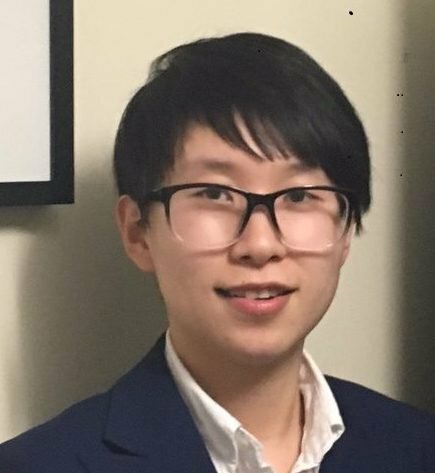 Yi is a highly qualified accountant with a Bachelor of Business from China and a Bachelor of Finance from La Trobe University in Victoria. Zorica is our Practice Manager and is the ‘go to’ team member when dealing with our clients. 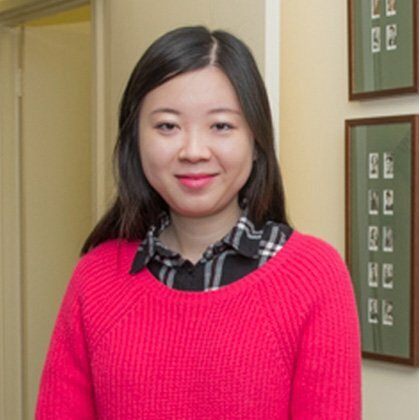 Bella is our front office team member who meets and greets all of our valuable clients. 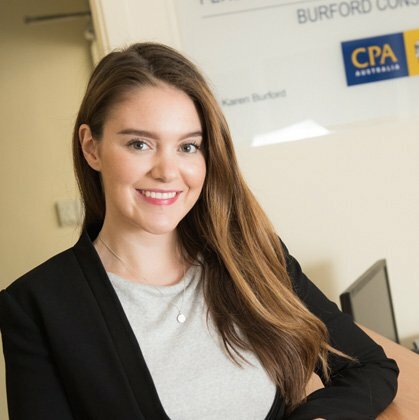 Bella works 3 days per week and is currently studying full time towards her Bachelor of International Finance. Cindy is our bookkeeper who does a considerable amount of the day to day accounting for quite a few of our clients. Louise is working as our Administration Assistant whilst she studies full time. 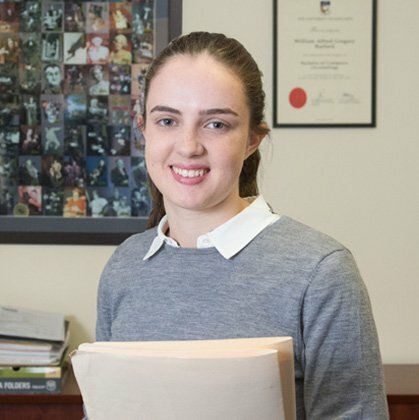 Louise is completing a double degree in Law and Commerce at The University of Adelaide and works for us 2 days per week. 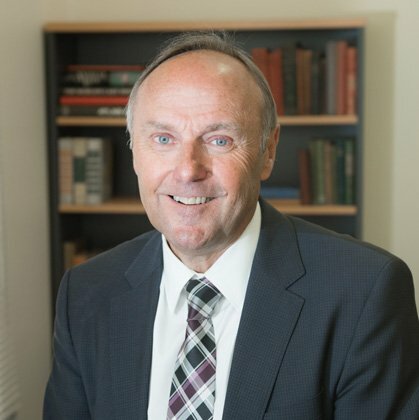 Michael is the senior partner in our Financial Planning business called Personal Financial Planning Services and has been a Financial Advisor working in the Financial Services Industry since 1976.